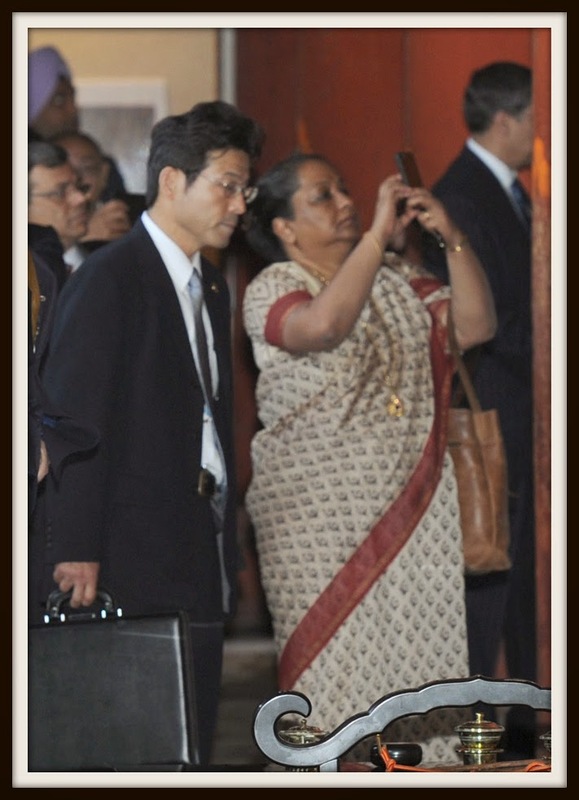 babus of india: Why is foreign secretary Sujatha Singh India’s fourth most powerful bureaucrat? Why is foreign secretary Sujatha Singh India’s fourth most powerful bureaucrat? India’s ambassador to US S Jaishankar might be brought into the PMO as adviser, keeping in line with Modi’s idea of prime minister’s office, and not MEA, anchoring key foreign relations. But that did not somehow materialise, and Jaishankar remained in US. Those who have closely tracked India’s power corridors in the last few years know it well how Mrs Singh almost lost out to Jaishankar in the race for coveted foreign secretary’s post, as some heavyweights in the then government preferred Jaishankar to Mrs Singh. But Mrs Singh fought for her rights and articulated in a letter to the then PM that she was ready to resign from the service if her seniority was not honoured. The then government, already surrounded by a number of controversies, preferred to avoid another row and quickly relented. Mrs Singh, the then India’s ambassador to Germany, became foreign secretary, India’s top diplomat. Diplomat Singh could impress Modi when she flawlessly organized almost a mini-SAARC summit, that too in a week’s notice, outside the Rashtrapati Bhavan. Yes, heads of India’s neighbouring nations including Pakistan attended Modi’s swearing-in ceremony in a mega event that in a way was Modi’s diplomatic coup even before taking charge of the Sarkar. 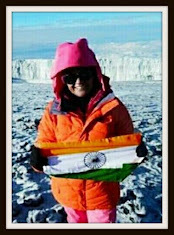 Mrs Singh then played a key role in making all the prime minister’s foreign visits, to Bhutan, Nepal, Japan and US etc. highly memorable. The preparations for all mega diplomatic events were flawless, and in most of the occasions, foreign secretary was seen by the side of the PM ensuring that nothing goes wrong. Diplomat Singh and her team adroitly handled the issue of Chinese incursion at the time of Chinese President Xi Jinping's visit to India last month. Good diplomacy curbed a potential bad press then. Even with Pakistan, India’s diplomacy now is quite measured, not giving enough headroom for any so called excitement without substantive discourse. Indian diplomacy, however, scored its biggest victory of the recent time when it pulled all its strings to secure the release of 46 nurses briefly held by ISIS militants. The nurses were moved to Mosul before setting them off on the way to Erbil, Iraq’s fourth largest town. Mrs Singh hails from a family of bureaucrats. Her father TV Rajeshwar was Intelligence Bureau chief in 1980s, and later, he was made the Governor of Uttar Pradesh. Her husband Sanjay Singh, now retired, was a fellow diplomat. An alumnus of Delhi School of Economics, Mrs Singh was India’s ambassador to German when she took over as foreign secretary. Between 2007 and 2012, she was the high commissioner of India in Australia.